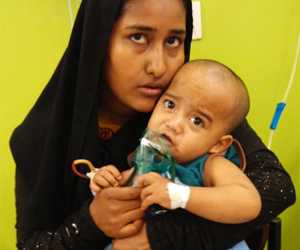 During the floods of 2010, CNN correspondent Dr. Sanjay Gupta did a news segment on the dilapidated children’s emergency room (ER) at Civil Hospital, Karachi. 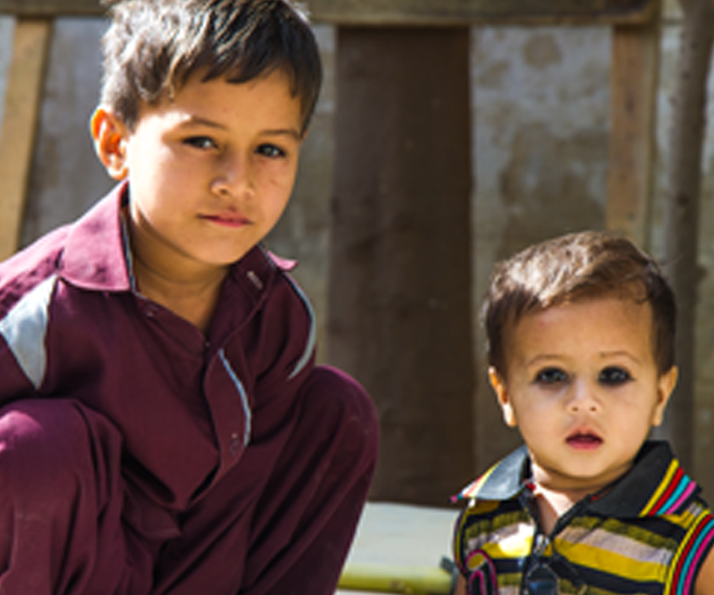 ChildLife Foundation initiated a partnership with SINA Trust in 2012 under the leadership of their common trustee, Dr. Naseeruddin Mahmood. 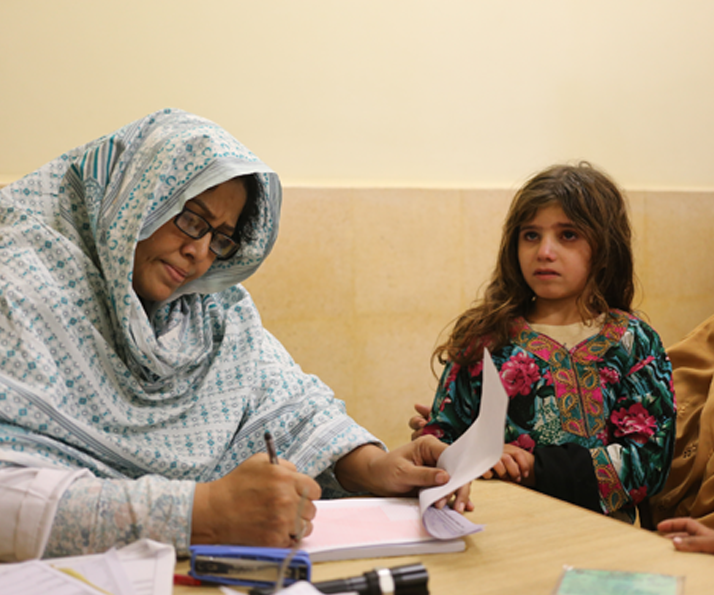 Since 1998, SINA has been operating primary care clinics in low-income.